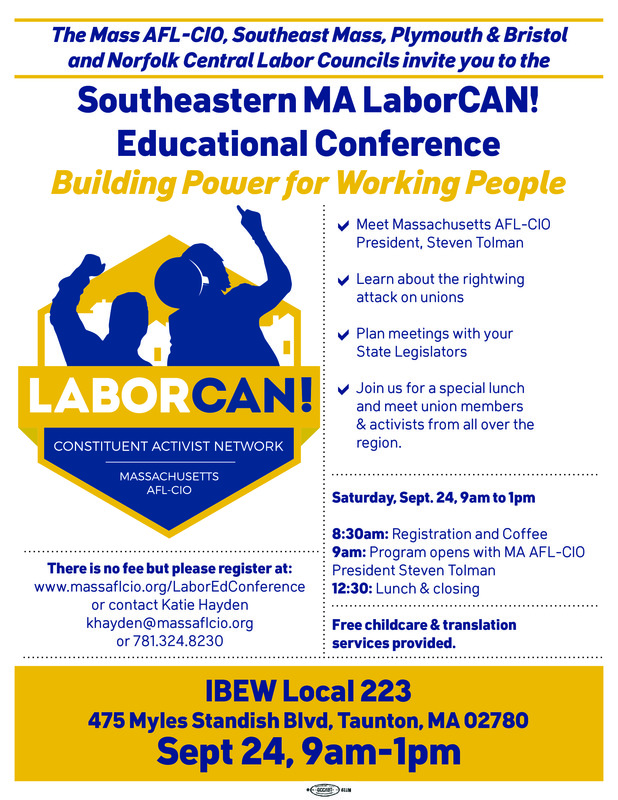 UFCW Local 328 » Register For The Southeastern MA LaborCAN! Educational Conference! 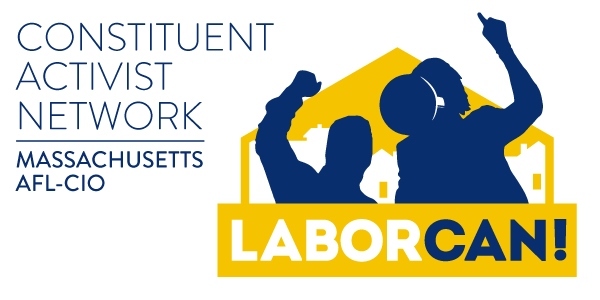 Register For The Southeastern MA LaborCAN! Educational Conference! Are You Ready To Become A U.S. Citizen? 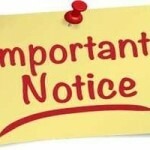 Join Us At Our Citizenship Application Clinic! 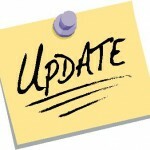 New England Grocery Workers On The Move!